Earlier this week we met with Kelly and Chris to shoot their engagement photos which we are so excited to share! We began the session at Chris's parents home out on Lake Sara. They had a gorgeous home and dock that provided the perfect setting for Kelly and Chris's photos. The weather was perfect, an uncommon thing in Illinois. We even had great cloud coverage allowing us to shoot anywhere! Throughout the shoot we learned about Kelly and Chris's relationship how they met back in high school on a snowy day, all the way to the proposal out by the exact dock we were shooting on. They made the shoot so much fun, you can just see how in love they are and how well they compliment one another. This really shows through the lens. We ended the shoot at Kelly's family barn. We ventured out through a winding grassy lane to a gorgeous hidden spot right on the edge of a pond and caught the last few minutes of a beautiful sunset. 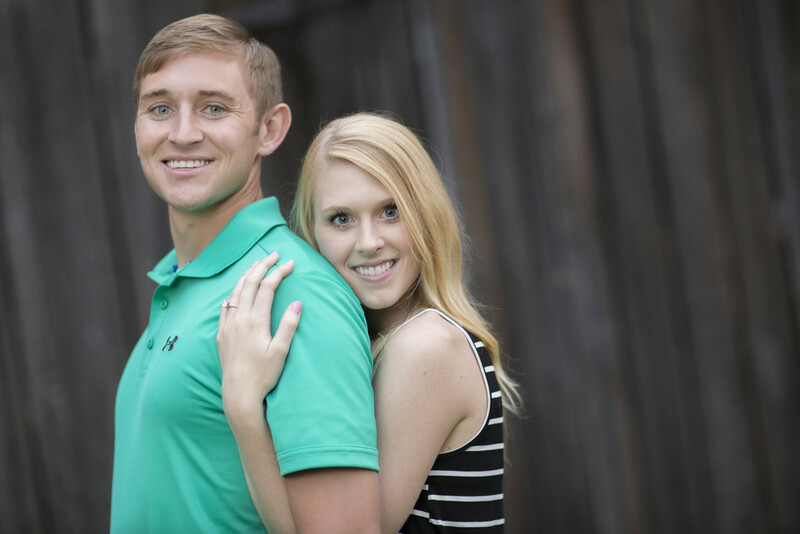 We cannot wait to celebrate Kelly and Chris's big day coming up soon!